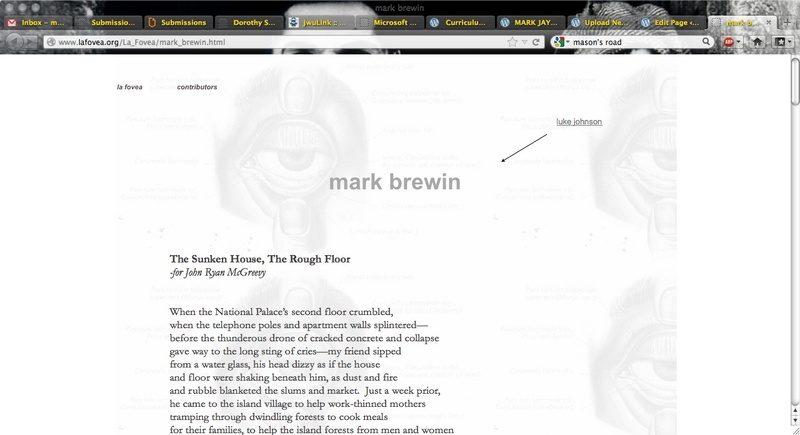 Poems Published Online at La Fovea | MARK JAY BREWIN, JR. 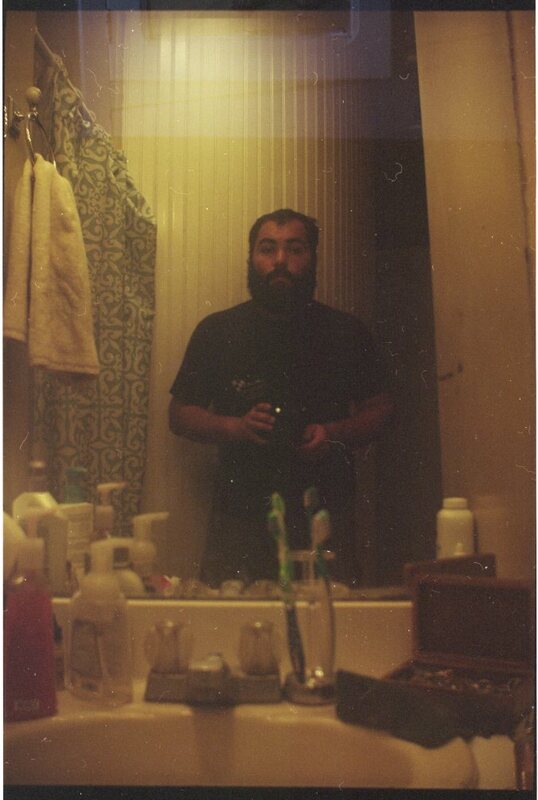 Published online a while back, my poems “The Sunken House, The Rough Floor” & “Self-Portrait with a Mouse in my future Mother-In-Law’s Kitchen” are available on La Fovea. Please click the link and check it out.